Prominent cheekbones provide balance, definition and masculinity. While men request more angular cheeks, with a well-defined jaw line, women tend to request a less angular look with fuller and rounder cheeks. Cheek augmentation is a popular facial enhancement procedure that can be done by a variety of methods to attain an improved cheek contour, such as surgical implants or non-surgical dermal fillers. Cheek implants have been around for over three decades and come in a wide variety of styles and sizes however require surgery, and some recovery time. Cheek implants leave no obvious external scarring, because all surgical incisions are made inside the mouth and in the scalp. The procedure requires the plastic surgeon to place a silicone implant above the existing bone. Once these are put into place, if a patient is unhappy or wishes to move the implant it will require surgery once again to remove them. 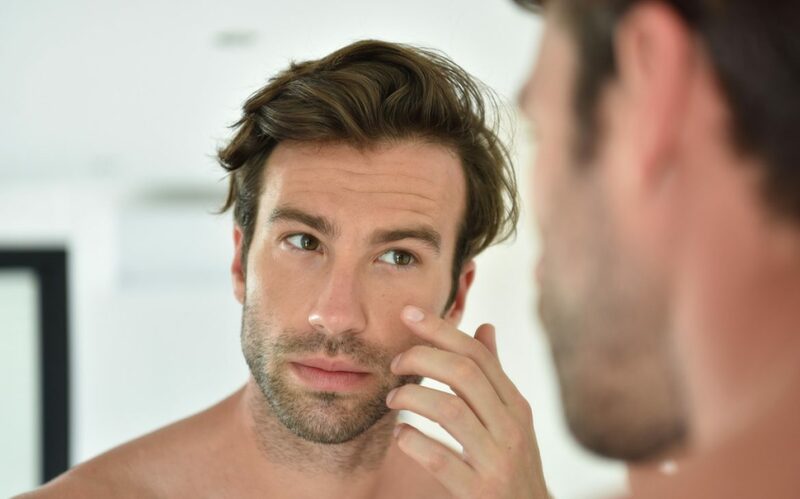 The key element in male cheekbone augmentation is to have a highly placed cheek implant that creates more of an angular look rather than one that rounds out the entire cheekbone. Since implants come in different shapes and sizes, they can be customized to your face and bone structure. Some patients will benefit from bony augmentation, while others may require soft tissue enhancement due to hollowness from natural aging in the malar area. Dermal Fillers on the other hand can be a less invasive alternative, as it does not require surgery and can easily be done in less than 30 minutes. Fillers are easier to customize, and have a fraction of the swelling, and allow the patient to participate in the sculpting of their face and can be placed exactly where the augmentation is desired. Dermal Fillers most commonly used for this augmentation are Juvederm Voluma, Teosyal Ultra Deep and Radiesse, as these are specifically designed for deeper injections. Dermal Fillers can build on the bony pyramid of the cheek in order to rapidly provide anterior or lateral projection. The main disadvantage to a nonsurgical cheek augmentation is that it has to be maintained by repeated injections every 9 to 12 months. If you desire to naturally enhance or contour your cheeks whether surgically non-surgically, visit Dr. David Ellis at Lasting Looks Clinic in Toronto.